Every entrepreneur has to do business meeting or two in their time. Without them, you’ll struggle to get off the ground. But, the first time can be stressful to say the least. No one likes the idea of standing up in front of everyone. The good news is, with the possibility of modern meetings opening up, you might not have to. That right; we’re talking video conferencing. 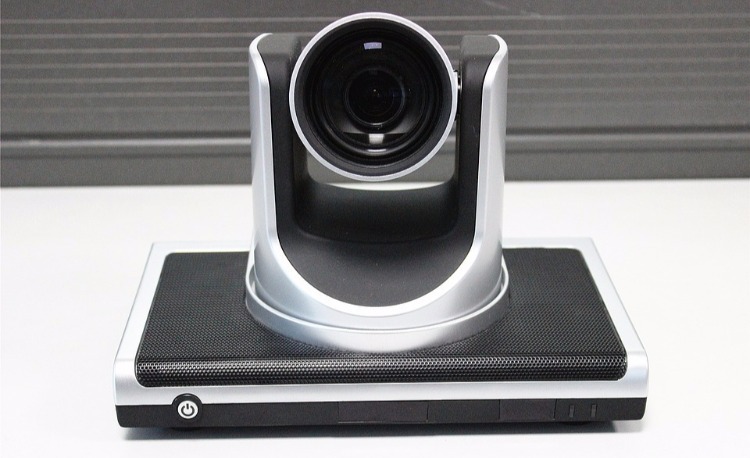 Technology allows you to host video conferences from wherever you are. It’s still nerve-wracking, of course. But, at least you won’t have to shake hands with business people when your palms are sweaty from the stress of it. Plus, there’s a higher level of control in a video conference. You can control everything, from how loud your voice is, to what program you all use. The bad news is, while someone calling in sick was once the worst thing that could happen, there are now many things which could go wrong. Technology has a habit of letting you down when you need it to behave. So, it’s crucial you get on top of video conference technology before you get started. Here are a few tips to help you do it. The most important aspect of any video conference are the systems you use. The safest bet to ensure success is to host calls on a system you know won’t let you down. Instead of using free options, like Skype, which you have no control over, consider using a Voice Over Internet Protocol (VoIP) system. These come complete in the Managed IT Services offered by companies like Dyrand, and often include video call capabilities. Not only are services like these cheap, but they also offer you peace of mind, with 24/7 monitoring services. Even better, options like these also include cloud capability. A computer crash will no longer be able to leave you without notes at the last minute. Before the conference starts, it’s also important to check your bandwidth. Video conferencing requires much more than an average call. And, the last thing you want is to run out of bandwidth halfway through. It wouldn’t exactly send the right message. To ensure it doesn’t happen, do a check beforehand. As a rough guide, experts suggest that a one-to-one call would need anywhere from 300 kbps to 2 Mbps if using HD. For a meeting, it’s suggested you would need an additional 1 Mbps per participant. In days of old, you would’ve practiced your speech in front of a mirror. Now, you need to practice it when on call to another computer. It’s the only way to ensure that you understand your systems and that everything is working the way it should. Do this around an hour before the official conference, so you have time to iron any creases. It’s also worth using this opportunity to test your camera angle and ensure your microphone is working. Then, you’ll be ready for takeoff.